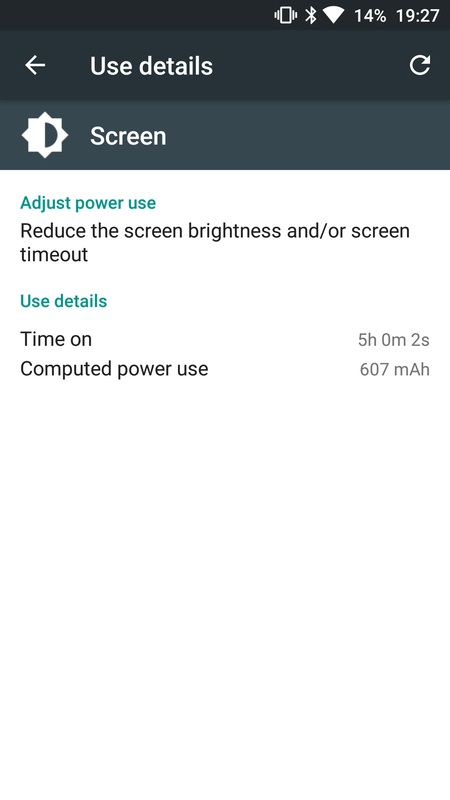 My OnePlus 3 has had one full charge to 100%. I then decided to hammer the battery to test its performance. So how did it do. 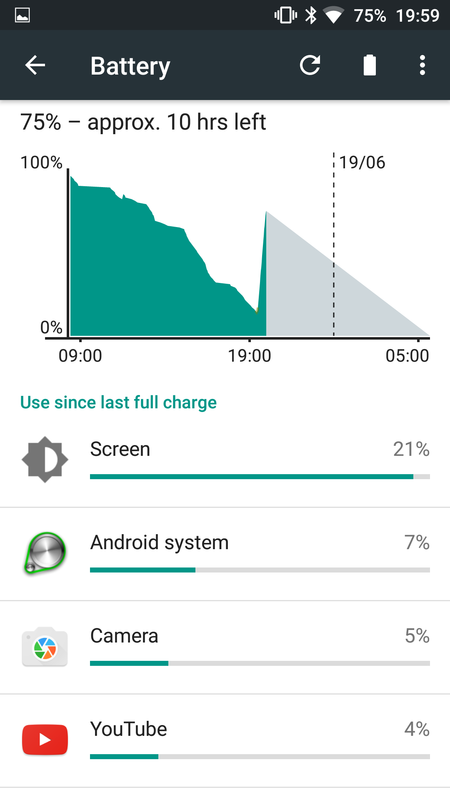 The OnePlus 3 managed 5 hours screen on time with 14% battery left to go. That translated into a full days usage. GPS, wifi and Bluetooth were all switched on. So then I plugged the phone in to recharge for 30 mins to test the special Dash fast charger. 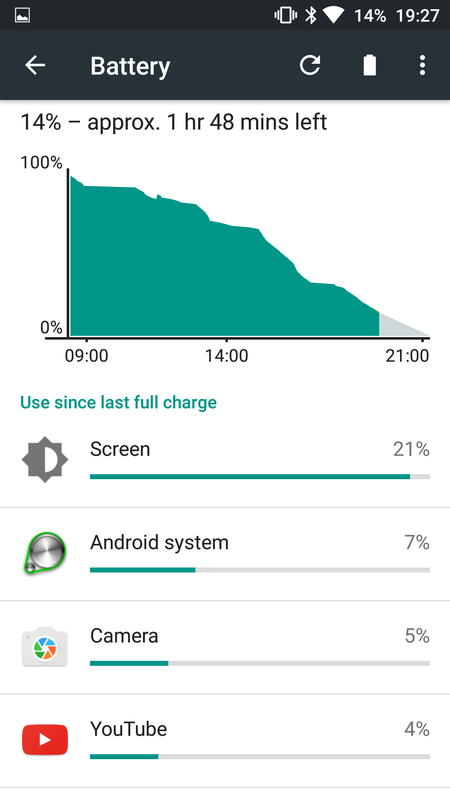 This took the battery to 75% after 30 mins. 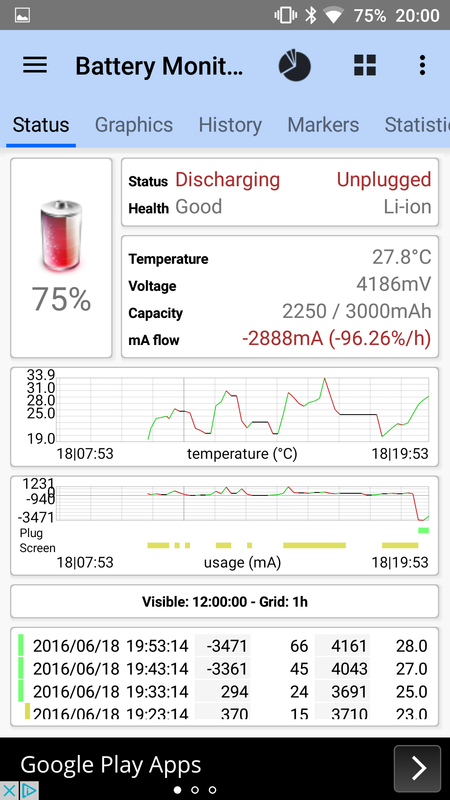 Above are the battery stats showing what was happening during the charging. Now the last test was standby. At 11pm the phone was at 100%. At 6.30am this morning the battery was 96%. So only 4% lost overnight. Overall a good performance on the battery front from the OnePlus 3. Ooh. Just one last thing. 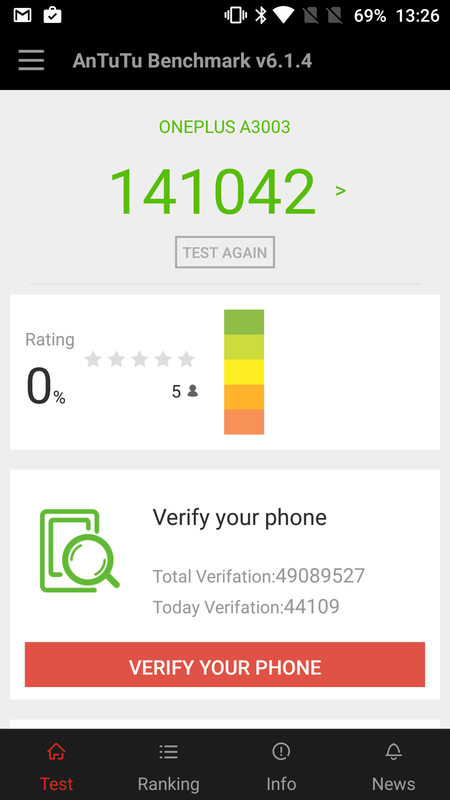 The OnePlus 3 has scored the fastest AnTuTu score I have ever seen! It really is dumping in current awfully fast. 40-60% at nearly 3.5A. Temperature did not even cross 34 °C getting to 75% which took a half hour. How long after did it take to reach 100%? Also let us know how it does with your choetech car charger.